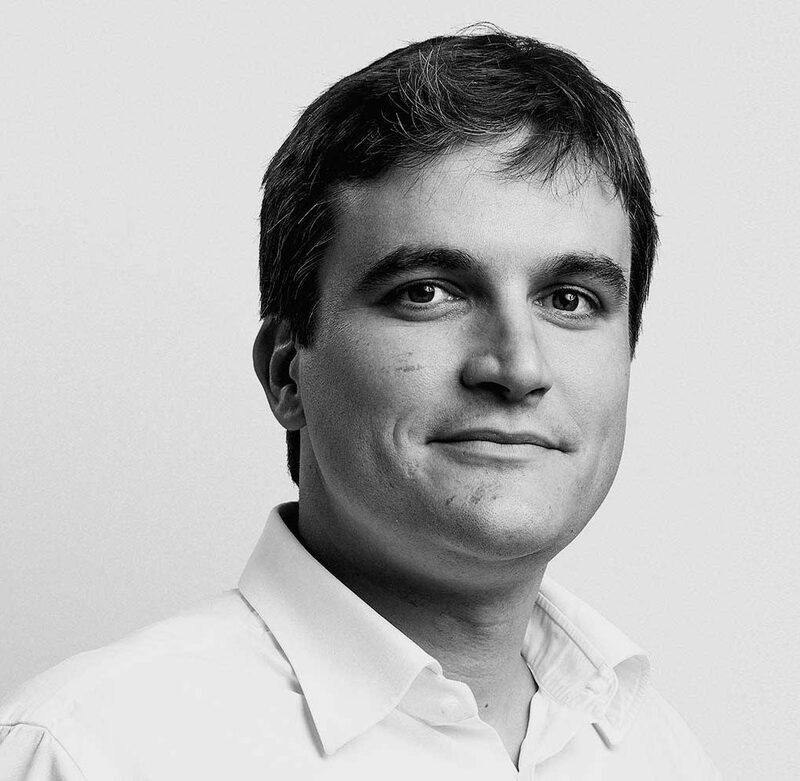 Andrea Scotti is a chartered engineer holding an MBA from IMD and a Master of Science in High Performance structures from MIT. He joined BuroHappold in 2004 and worked in its New York, London, and the UAE/KSA offices where he developed a global and solution-centered approach to projects and problems. After leading the structural team in the region and the office in Abu Dhabi, Scotti is now responsible for the operations of the entire Middle East area and follows clients and projects across the Gulf. He has played leading roles in large scale engineering, planning,s and consulting projects across the Middle East delivering integrated solutions to complex multi-level problems for both private and public clients.